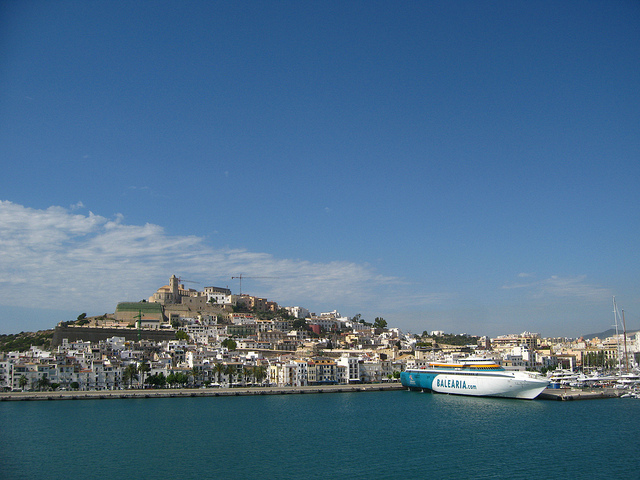 If you're planning a cruise that includes stops in Spanish ports you'll be wanting to plan your time in port. 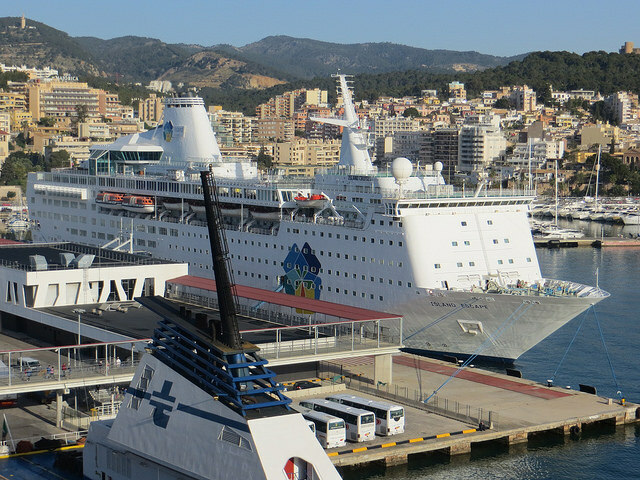 Below we've put together a series of port guides covering all the main cruise ports. Each guide describes the main information you'll be looking for regarding the port itself then goes on to make suggestions as to how you'd be best spending your limited time in port. I hope you find the information useful. 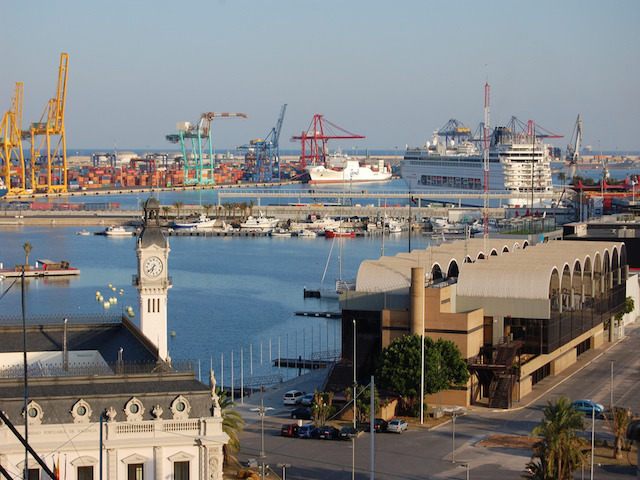 Barcelona is Europe's busiest cruise port. 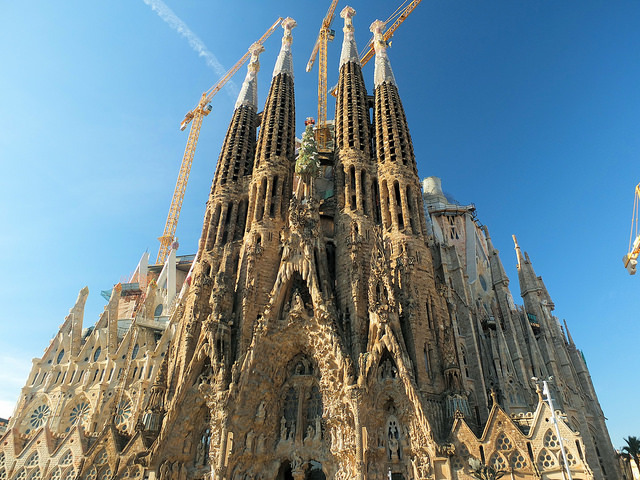 Passengers should visit the Sagrada Familia and other masterpieces of Catalan architect Antoni Gaudí. A trip to Montserrat is the most popular shore excursion. 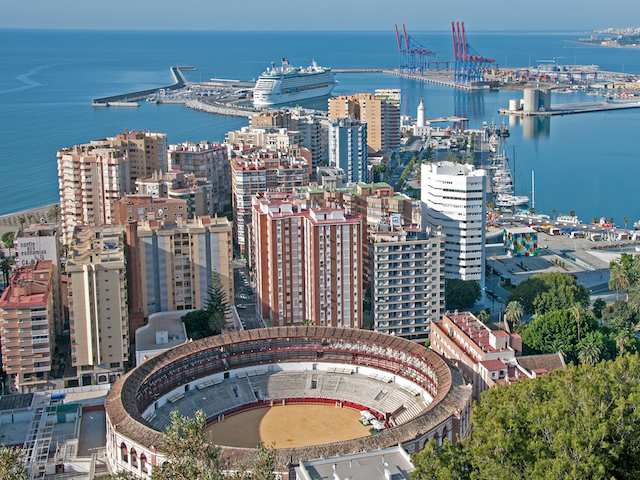 There's plenty to pass the time in the historic city of Malaga and nearby but many cruise passengers prefer to take a day trip to the magnificent Alhambra Palace in Granada, the "Jewel of Moorish Spain". 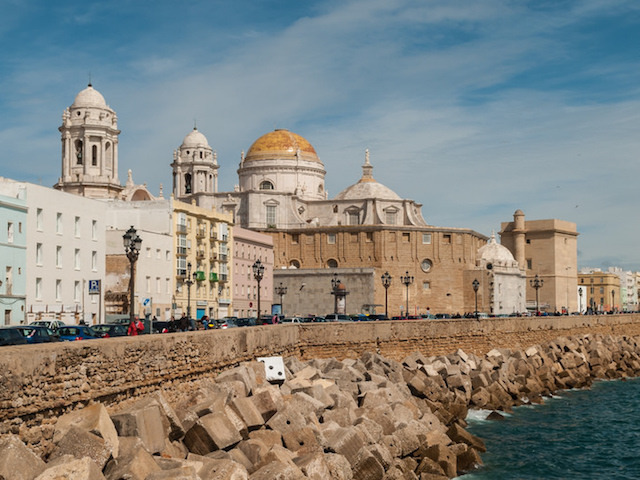 Whilst you can enjoy a few hours in one of Europe's oldest cities, many passengers prefer to arrange a shore excursion to the beautiful city of Seville or to the world's sherry capital of Jerez de la Frontera. 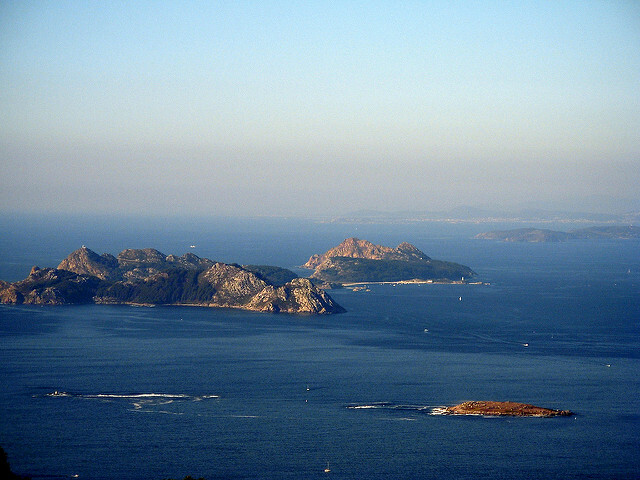 Vigo is the best place in Spain for seafood tapas served with exceptional wines from Galicia. The most popular day excursion is to the historic city of Santiago de Compostela. Redeveloped for the 2007 America's Cup, Valencia Port is a popular destination on Western Mediterranean cruises. Visitors should visit the historic city and the City of Arts and Sciences. 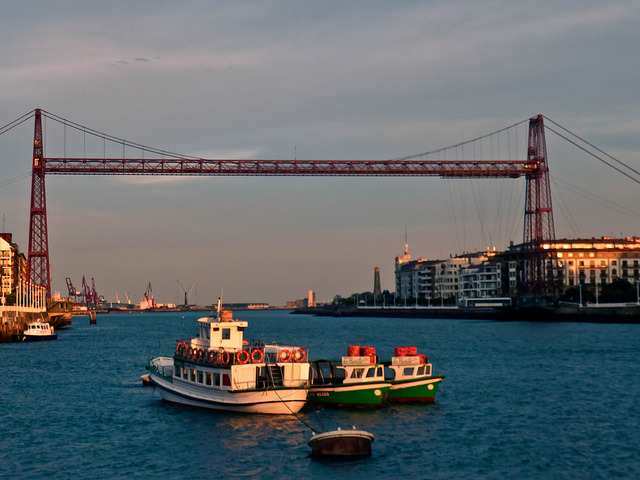 Sailing from the Atlantic into the River Tagus then passing under the Ponte 25 de Abril bridge with the Cristo Rei statue overlooking the river is one of the highlights of European cruising. 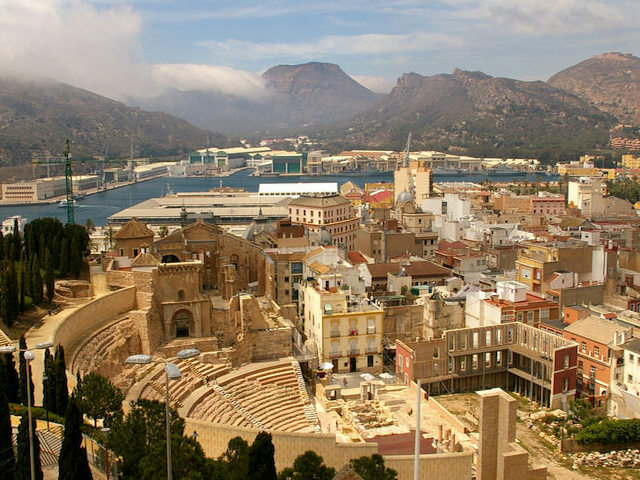 Located in Murcia on the south-east coast of Spain, the seaport of Cartagena has grown in popularity on Western Mediterranean cruise itineraries thanks to its historic attractions. 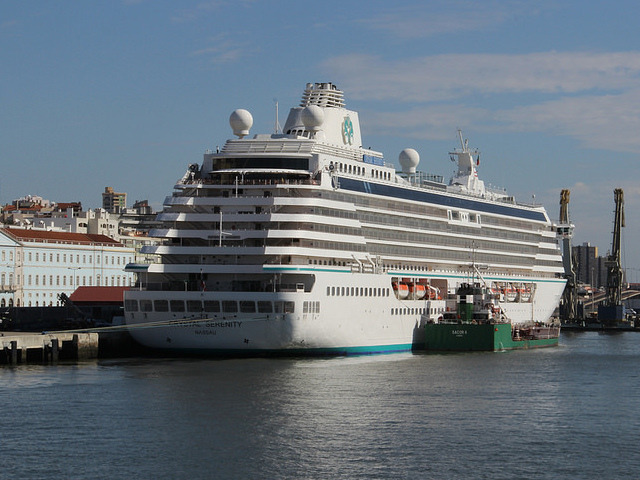 The new cruise terminal in Getxo to the north of Bilbao allows passengers to discover the beautiful Basque Country. Visiting the Guggenheim Museum is the highlight of a day in port. 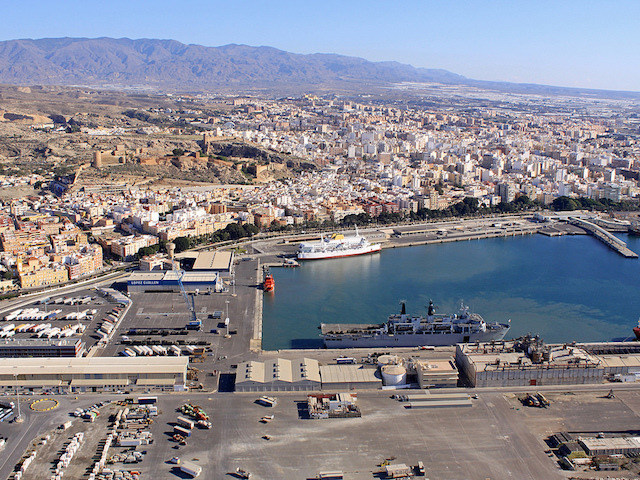 New to the Mediterranean cruise scene is the Port of Almería in south-east Spain. The city's Moorish heritage and shore excursions to the Alhambra Palace are its attractions. 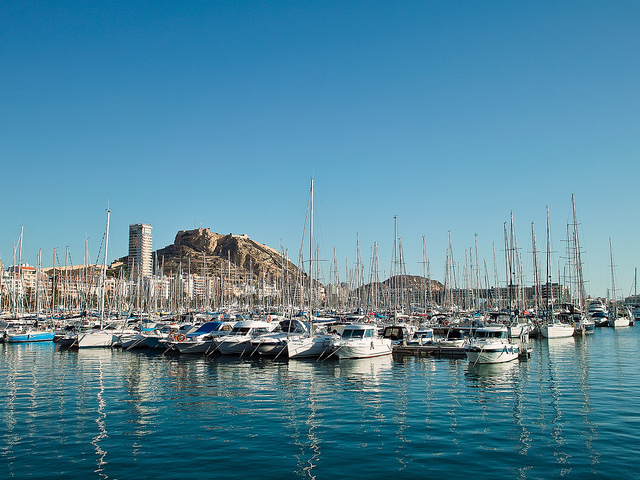 Standing in the shadow of a 16th century medieval castle, the Port of Alicante on the south-east coast has rapidly become one of the country's most visited cruise destinations. The city of Palma de Mallorca is the capital of the holiday island of Mallorca. 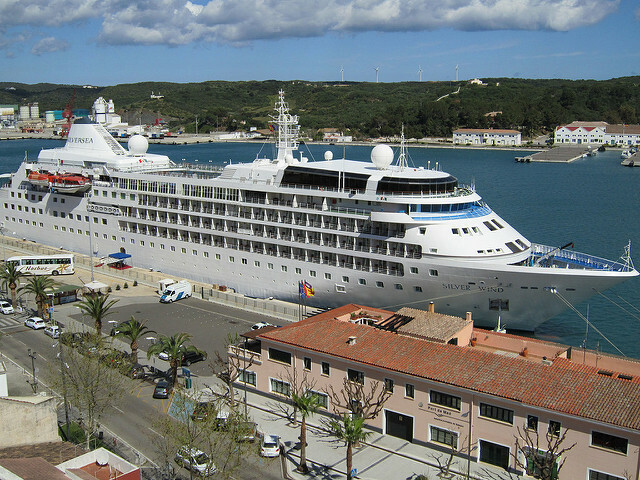 Its cruise port now ranks as the 3rd most visited in the whole Mediterranean region. The charming old town of the Port of Ibiza (Eivissa), known as the Dalt Vila, is a World Heritage Site and one of the highlights of a Western Mediterranean cruise. Cruising into the historic natural harbour of Mahón in Menorca is one of the most spectacular port approaches of the whole Mediterranean region. 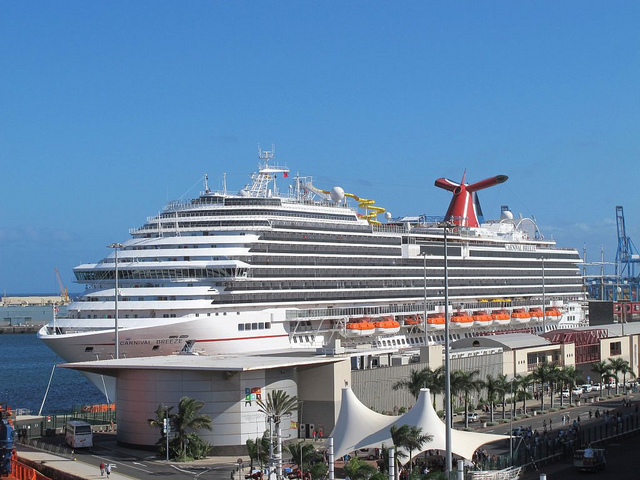 The ever popular port of Las Palmas de Gran Canaria welcomes over a million cruise ship passengers every year on Canary Island and Transatlantic voyages.